I never thought of cues and training this way. Very nice example. Something to really think about and consider. Hi Sandra! One of the things I would add to this is that some of this monster behaviour isn’t only caused by the trainer either not realising they need to have a way to begin and end sessions (or not actually following the instructions they were given to do that – which I do see a fair bit!) and that they do need to quickly get behaviour on cue. Some of the monsterness (is that a word? It is now!) comes because there can be a mix of anxiety about the person or situation and over-arousal about the food when people are first using clicker training at the same time as having horses being handled traditionally or kept in less than ideal conditions. In particular I see it when people are continuing to handle the horse with traditional methods at the same time as introducing food. That conflict can often turn the horse into an apparently demanding monster because the anxiety stacks as a trigger on top of their food arousal. I’ve been out to try and train people in situations where the horse is so stressed by their environment or traditional handling that they aren’t capable of learning anything much at all. 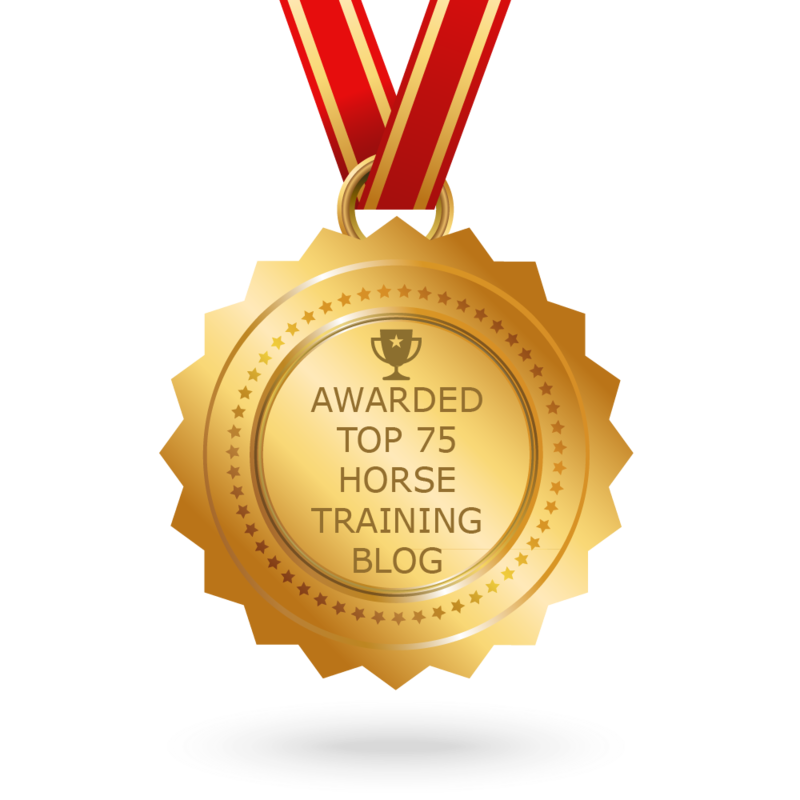 So as well as making sure we are training correctly – the living conditions and other experiences of the horse can make quite a difference to the extent to which the food does – or does not produce the monster effect! Would you agree? Thank you maxineeasey for your comment.